Uncategories Why Altaf Hussain Is Worried? 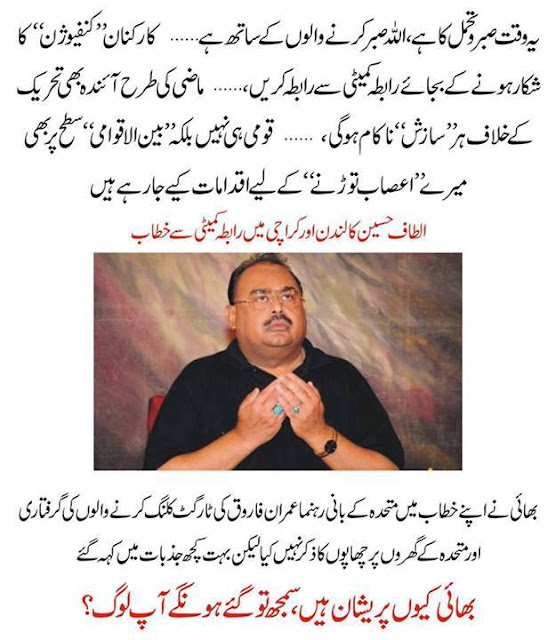 Why Altaf Hussain Is Worried? reason is Imran Farooq case.